Not everyone reading this will know who we are, so let me tell you a little about us. Elaine and I have been married thirty-four years. I have served as a pastor for nearly thirty three years, nine of those with the Christian and Missionary Alliance in England. We have three children, Travis, Breanna (married to Michael) and Brett, and were the guardians of two other children, Zachary and Natalie. Having served in ministry for three decades, we believe we are now led to serve those who are going through challenges and difficulties on the frontline of ministry. We are burdened for what many have to endure today. Elaine and I also have firsthand knowledge of ministry pain. And we have endured personal loss. Our son Travis lost his battle to cancer at the age of twelve. 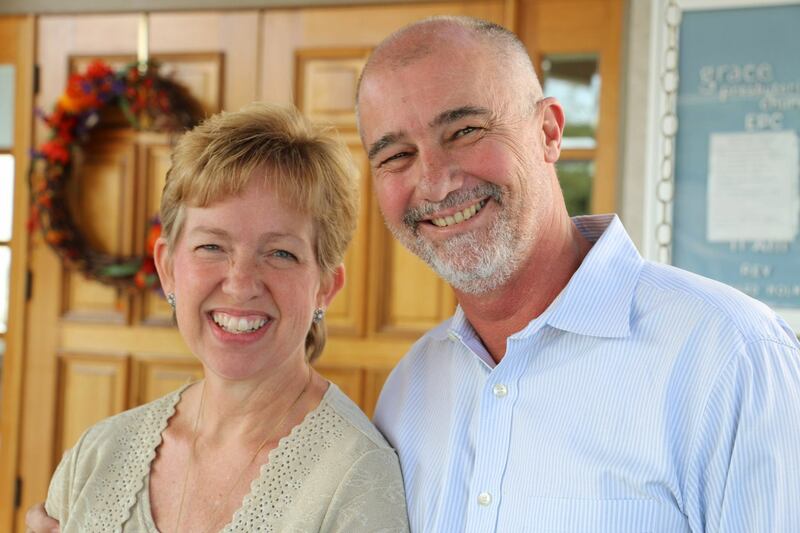 Elaine and Brett are cancer survivors. We believe God wants to use all of these experiences and use us to encourage others as we point them to Jesus. Christian ministry, here and abroad, are in desperate need. The need for encouragement and practical support is overwhelming! pastors reclaim their passion for preaching, leading, and serving. renewed. YES, we want to see each one enjoy a healthy marriage. child repeated opportunities to hear and receive the gospel of Jesus.